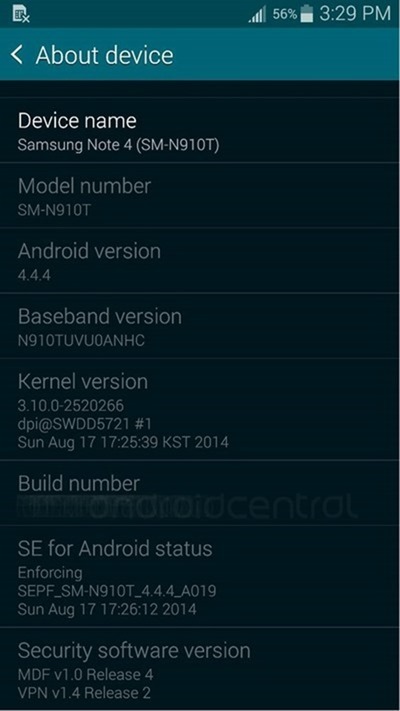 Samsung’s Galaxy Note 4 will be announced next week at Berlin’s IFA, and although we’ve already seen what the device looks like thanks to a number of reports and sightings, we’ve a new leak of the device in what appears to be some form of disguise. The Korean manufacturer often places its unannounced devices in strange housing prior to the big reveal, but although the boxy nature of the Note 4’s casing is clearly designed to throw the on-looking tech world off the scent, you can still make out the form factor of the impending phablet. The market for smartphones with incredibly large displays is one that Samsung is credited with forging following the release of the initial Galaxy Note, and although skeptics questioned whether consumers would take the bait, sales figures over the past few Note generations suggest that the phablet era is still thriving. 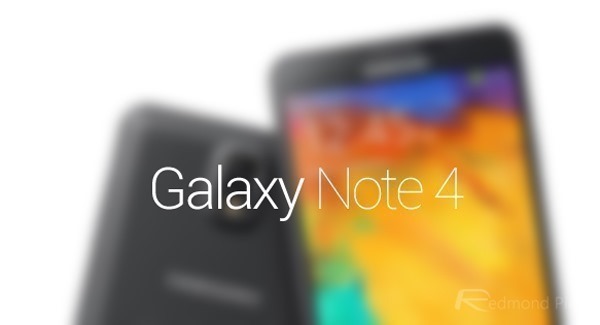 Indeed, the Note 4 mightn’t look much different than last year’s Note 3, but it does offer a number of key enhancements. The display, for the first time, hasn’t gotten larger, but instead of a 5.7-inch 1080p panel, Samsung has opted to sharpen things up with a quad-HD resolution. The number of pixels alone doesn’t necessarily determine the overall performance of a display, just like a rear-facing camera’s megapixel count doesn’t always equate to a joyous point-and-shoot experience. With that said, the display and shooter of the Galaxy S5 is arguably second to none, and with the Note 4 likely to borrow many of its hardware features from the company’s flagship, don’t be surprised if the Galaxy Note 4 offers a similarly delightful visual and photographic experience. Not only does the Note line-up always deliver the large display and the S Pen stylus, but it is designed for the power user. With a bumped processor accompanying a large, removable battery and microSD slot, it’s made of those with a thirst for content and productivity, and although this year’s IFA will be jam-packed with big mobile announcements, Samsung will likely steal the show with the Galaxy Note 4. Next week, on September 3rd, all will be officially unveiled, and as ever, we’ll be following the day’s progress closely. You won’t want to miss the showcasing of the Note 4, alongside whatever else Sammy has up its sleeve, so stay tuned to our coverage here at Redmond Pie! 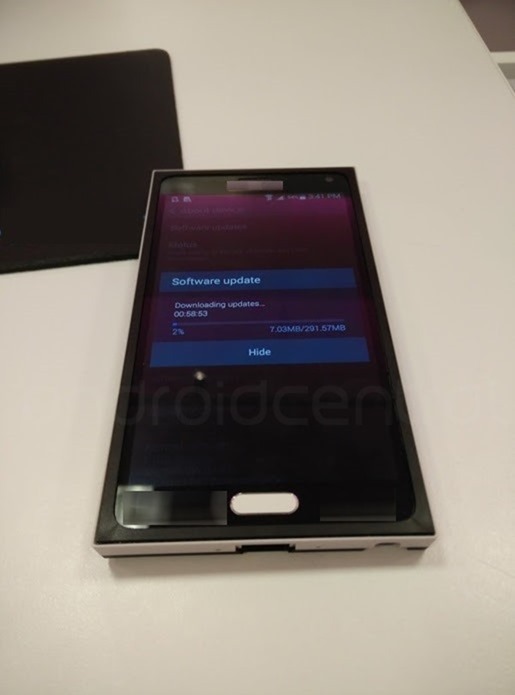 Seriously if this is the Note 4.. 1 word.. YUCKS! Looks good. Almost no bezel. And.. METAL!